RX8Club.com - Now Carrying Wheels and Tires!!! JM Auto Racing is now carrying your favorite brands of wheels and tires! We have some of the best deals in the industry and can guarantee you a superb shopping experience. 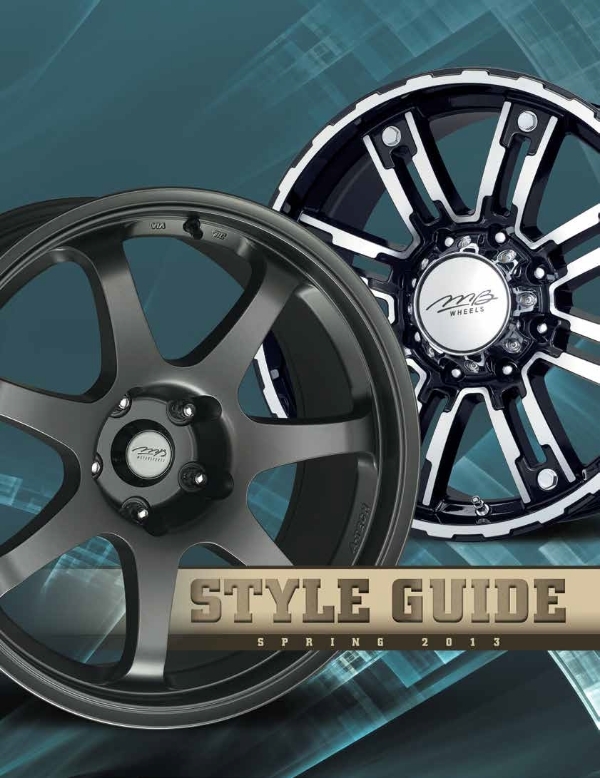 We are currently working on a new wheel/tire section on our website so in the mean time please check out the brands we have available by clicking on our Catalog provided by our WD below. Once you see something you like feel free to call us at 855-998-8726 or send us a PM!!! Avanati, Vossen and MHT Luxury Wheels are also available. Check out our new items at JM Auto Racing - Aftermarket car accessories, truck accessories and truck parts, and performance auto and racing parts! JM Auto Racing would like to wish everyone a safe, happy and healthy Thanksgiving! 2 days left to save big! Visit our website at JM Auto Racing - Aftermarket car accessories, truck accessories and truck parts, and performance auto and racing parts for all our cyber monday deals! Happy Cyber Monday to All! Keep in mind, today is the LAST day to save big with our Cyber Monday promotions. Visit us at JM Auto Racing - Aftermarket car accessories, truck accessories and truck parts, and performance auto and racing parts or give us a call at 855-99-Turbo to take advantage of these amazing deals! Post Black Friday Sales going on now! Visit us at JM Auto Racing - Aftermarket car accessories, truck accessories and truck parts, and performance auto and racing parts! 255/40 17 rs3 shipped to 36264? Looks Like Santa Came Early This Year! Holiday Sales are Starting this Week! Visit us at www.jmautoracing.com for your best Holiday Specials Yet! Holiday Sales in Full Effect! Check us out at www.jmautoracing.com! Holiday Specials will not last long! Check them out at JM Auto Racing - Aftermarket car accessories, truck accessories and truck parts, and performance auto and racing parts or give us a call at 855-99-Turbo! Holiday Specials still available at JM Auto Racing - Aftermarket car accessories, truck accessories and truck parts, and performance auto and racing parts. 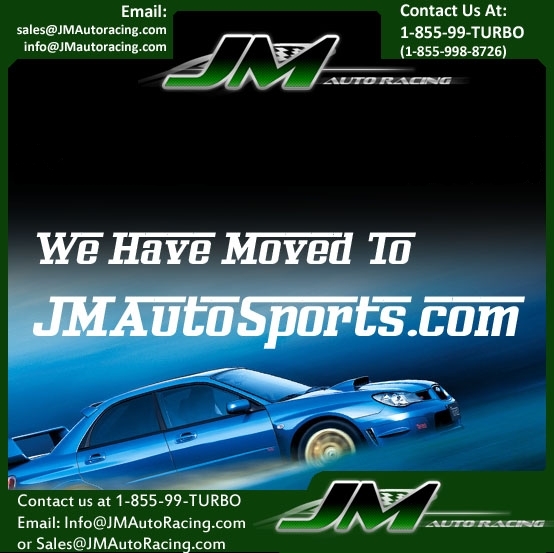 Visit us at JM Auto Racing - Aftermarket car accessories, truck accessories and truck parts, and performance auto and racing parts or call us at 855-99-Turbo! So check us out over at JM Auto Racing - Intensify Your Ride - Homepage. You will not be disappointed that you did! This years "Stocked and Loaded" sale is better than ever! Over 50 brands have amazing specials. These prices are so good that we can only offer them for a 1 week period. Use the coupon codes below at checkout to take advantage of this amazing opportunity. Contact us if you have any questions! SALE EXTENDED THROUGH 7PM TODAY! Due to yesterday's nasty snow storm in the Northeast, we are giving all customers a fair last day of our Stocked and Loaded sale. Sales will end a 7pm ET tonight so happy buying! Just want to say thank you to all our loyal customer for making this year's "Stocked and Loaded" sale one to remember. We have hit record sales and can not express our gratitude enough!